The Chinese Opera and Drama Society, Singapore (CODS), also known as "Liyuan"(another name for opera performing group in ancient China ), founded in 2010 by Madam Huang Ping, the former lecturer in Beijing opera performance of National Academy of Chinese Theatre Arts (China), aims to enhance performance levels of ethnic Chinese opera and expand the popularity of traditional Chinese opera among the youth in Singapore. 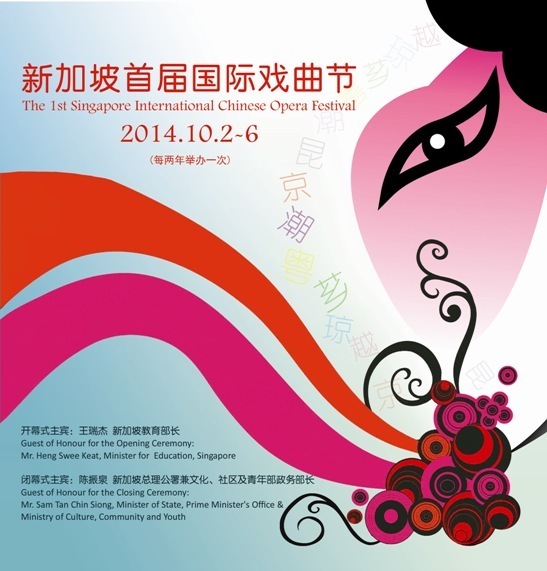 It also seeks to promote exchange between local and overseas traditional Chinese opera enthusiasts and practitioners. The essential members of CODS are the students of Beijing Opera Class of Potong Pasir Community Club. In 2013, CODS participated in a Chinese opera performance segment at the Singapore Chingay Parade(21&22 Feb), and staged performances with Singapore Chinese Opera Museum over Singapore for almost whole year. 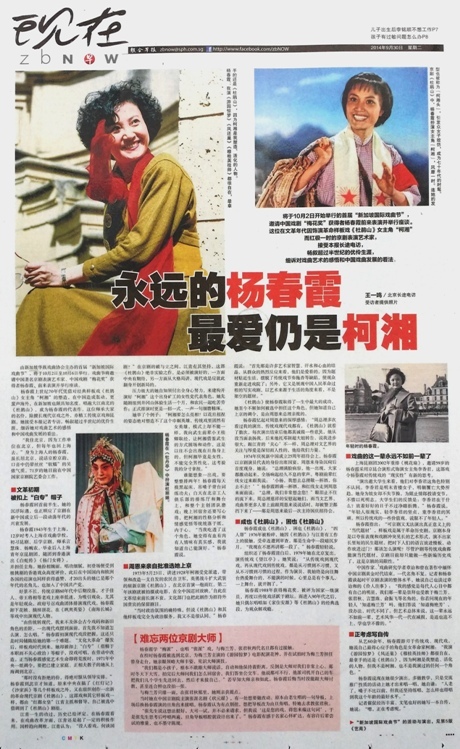 In 2015, CODS invited Madam Zhang Yi Juan, the former principal of National Academy of Chinese Theatre Arts, to hold a masterclass named “The necessary expertise to be a Huadan”. Click the icon above to view more photos.